Is your hot water system ageing? Perhaps you’ve noticed the water not consistently heating, or that the hot water out of the faucet is rust-coloured? If you’re concerned that your hot water system isn’t heating probably, you can check if the system is surrounded by pooling water. These signs may indicate that it’s time for a new hot water system in Bexley. Most hot water systems will last fifteen years, but they will often need replacing after that. With Abundant’s hot water system installation Bexley customers can acquire a new and improved system that will improve energy bills through more efficient consumption of energy. We offer hot water installation in Bexley for all makes and models, including electric, gas, solar, heat pump. 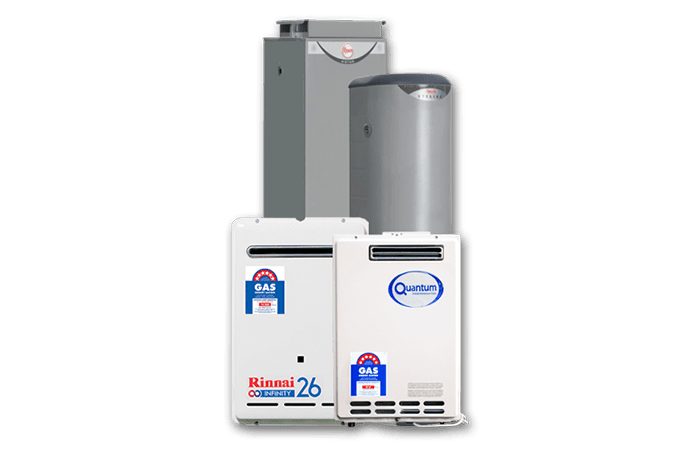 With our hot water system installation Bexley customers know they have a sturdy hot water system that will deliver piping hot water for years to come. All our hot water system installation and repairs for Bexley customers come with a work guarantee. This means that any work performed by us that doesn’t provide fully functional hot water will be repaired for free. Abundant Hot Water also offer hot water system repairs for Bexley customers. If you have a leaking system, we can help, ensuring that your system goes back to working at its best. There’s no need to shiver through your morning shower or to biol the kettle every time you need to cook – call Abundant Hot Water for bountiful hot water!